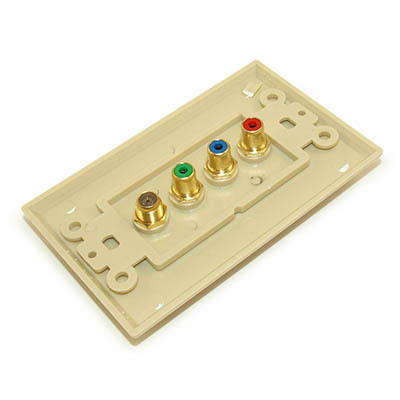 3 RCA component / F connector Wall Plate (RGB componet + F connector) - Coupler Type. 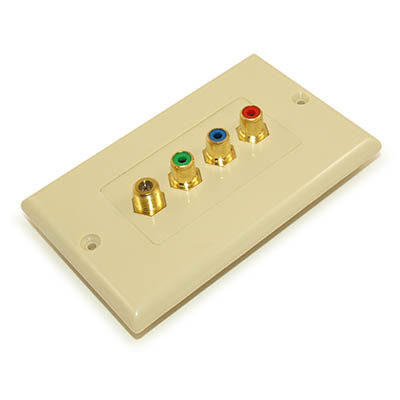 Connect your 3 Component cables AND your satellite RG6/RG58 (F type connector) using ONE wallplate. Female connection ends on the reverse side for easy connection! 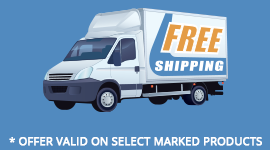 Cables not included.